Tehama County was created in 1856, six years after California became a state, by carving out and combining parts of three neighboring counties - Butte, Colusa, and Shasta. The origin of the word Tehama is hopelessly obscure according to Erwin G. Gudde (California Place Names, Third Edition, 1969, University of California Press). Tehama may have been derived from the name of an Indian tribe, an Indian village, an Indian word for prairie, an Arabian city near Medina, an Arabian word meaning "hot lowlands," or an Aztec word for shingle. 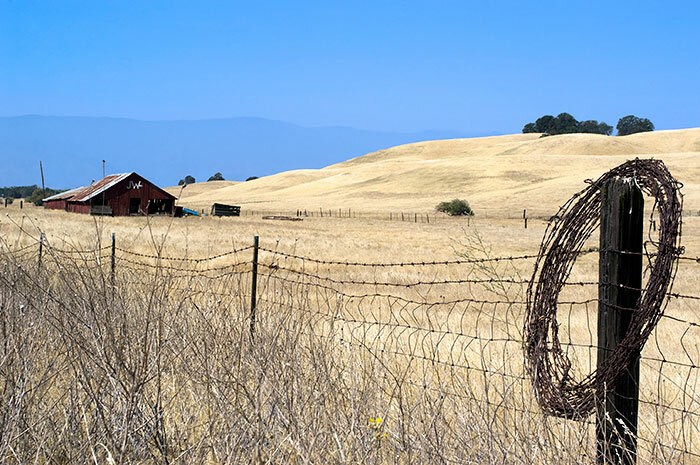 Like all of the Central Valley, Tehama County is historically agricultural. 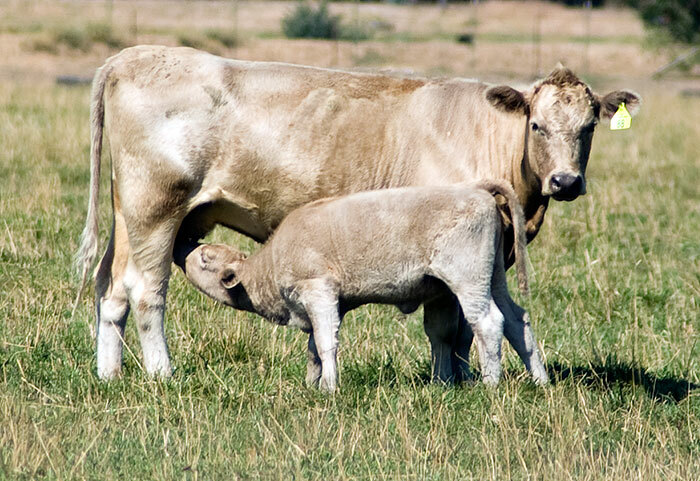 The Tehama County Farm Bureau lists the top five crops as walnuts, almonds, prunes, olives, and milk. Tehama County, along with neighboring counties, is located in the proposed 51st State of Jefferson.